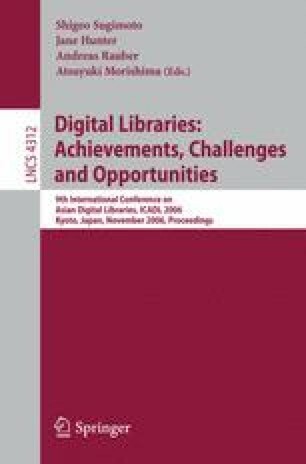 Growing amount of precious content digitized in digital libraries (DLs) could cost much digitization, backup, and restoration effort. To meet the requirements in a digital archiving system, several issues must be addressed. First, it usually requires much storage and network bandwidth for each individual DL to maintain its own backup service. Second, the manual effort makes it difficult to maintain. In this paper, we propose a peer-to-peer (P2P) approach to collaborative repository for DLs. Cooperating spiders are utilized to facilitate efficient and scalable archiving without much manual effort. The spidering-based approach can automatically keep the structure of content thus enabling simpler implementation and easier support for cross-archive applications. Preliminary experimental results show the potential of the proposed approach.